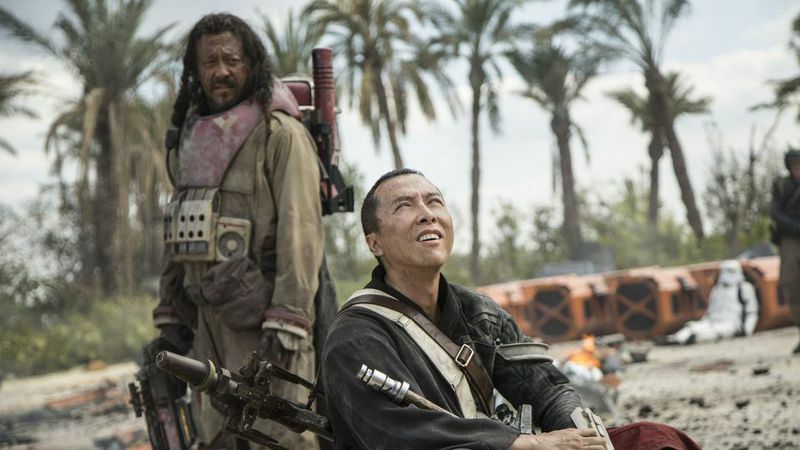 Rogue One writer didn’t think Disney would be cool with the depressing ending #SciFiSunday « Adafruit Industries – Makers, hackers, artists, designers and engineers! Rogue One: A Star Wars Story made the bold choice to kill off every single one of the main characters in the final battle to get the plans for the Death Star. Given that the likes of Jyn Erso and Cassian Andor don’t show up in George Lucas’ original films, it made sense, but it was also striking in its grimness. Check out the full interview on Comicbook.com.